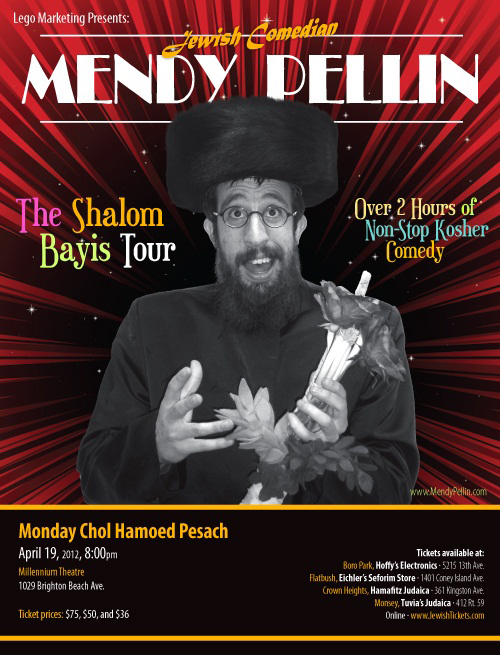 Jewish Comedian Mendy Pellin Presents The Shalom Bayis Tour it promises to be History-In-The-Making, as Mendy has pulled out all the stops on this one. The Tour will features over 2 hours of non-stop kosher Comedy and an in depth analysis of Jewish marriages, as you have never heard it before. 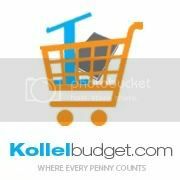 It’s funny, It’s witty, It’s Non Stop Laughter, It’s Kosher and It’s brilliant. If you are in the mood for a night out of relaxation, comedy and to just get away from the world for 3 hours, then you don’t want to miss this event, it is really funny and it is a MUST-SEE for every Jewish couple! The debut of this show will be held at the Millennium theater in Brooklyn, NY and will feature nonstop laughs as you have never witnessed before. Mendy has been working on this show for a while and brings in a new era in kosher comedy.